We often get seniors calling to ask “How long can I stay in Florida?” and “How long can I stay in Mexico”? With the new rules for extended travel outside of one’s home province, there’s been a lot of talk about how long Canadians can travel. Ultimately, it really depends on your home province. Most provinces require travellers to be in their province for 6 months each year, to maintain provincial healthcare benefits. If you stay out of province beyond that, you may have to deal with a waiting period to re-establish residency. The Financial Consumer Agency of Canada offers more detailed information related to living or travelling abroad in retirement, including health insurance, taxes and more. 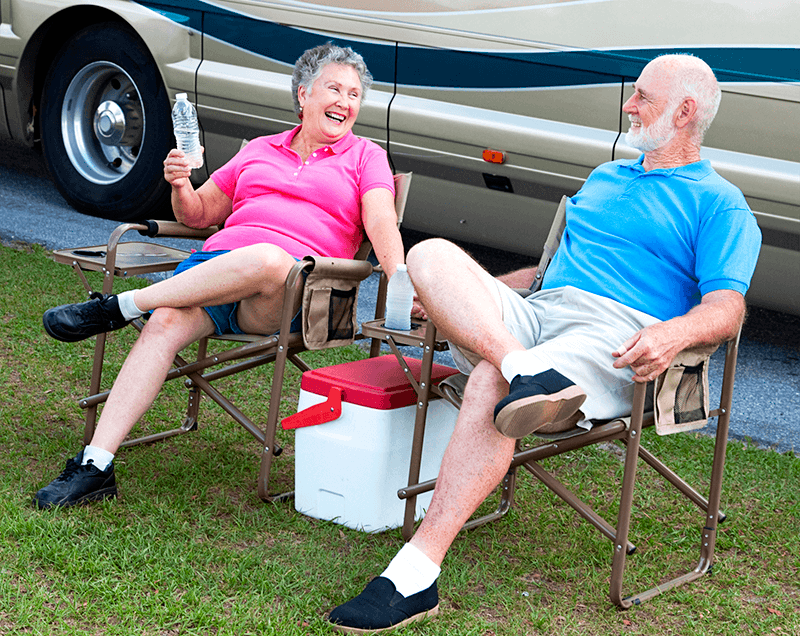 If you’re 60 or older, most travel insurance policies should cover you sufficiently for the 6 month period. For instance, our travel insurance will cover travellers for 182 days. If your home province allows you to stay out of province for more than 6 months, our travel insurance can cover you for 212 days, provided you live in BC, Alberta, Manitoba, Ontario, New Brunswick or Nova Scotia. Do I need to have provincial health coverage to be able to buy travel insurance? Although we can’t speak for other insurance companies, we can provide travel insurance coverage to travellers not covered by a provincial or territorial health care plan for eligible medical and related expenses up to $50,000. If you’re eligible for coverage and choose not to have it in place, you can purchase our travel insurance. In the event of a claim, however, you will be responsible for the portion your provincial healthcare would have covered. Luckily, this is typically only around 7% of your total bill–read on for more information on how much provincial healthcare covers abroad. And remember, if you’re 60+, you’ll also need to answer a Medical Health Questionnaire.